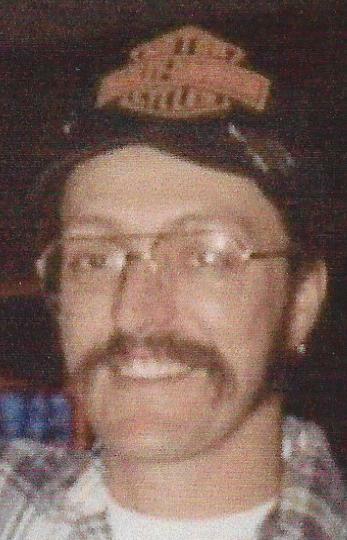 GALESBURG – Gilbert L. Bouchez, 57, of Galesburg, formerly of Williamsfield, died at 10:15 a.m., Saturday, January 19, 2019 at Aperion Care of Galesburg. Cremation will be accorded and graveside services and inurnment will be held at a later date. Memorials may be directed to the Gilbert Bouchez Memorial Fund. Rux Funeral Home in Williamsfield is in charge if arrangements. He was born April 20, 1961 in Pekin, IL, the son of Emile and Patsy (Lee) Bouchez. Survivors include his brother, Bruce (Diana) Bouchez Sr. of LaFayette, his sister, Ronda (David) Kimmitt of Galesburg, four nieces and nephews; Misty (Jim) Lumberry, Emily (Brock) Milford, April Bouchez and Bruce (Kylee) Bouchez Jr. and eight great nieces and nephews; Angelina, Brittany, Madison, Denver, Chandler, Cash, Kynlee and Isabella. He was preceded in death by his mother and nephew, Wesley Bell. Gilbert was owner and operator of Gillee’s Roofing and Construction. In his earlier years he enjoyed fishing.